Are you looking for frameless glass specialists to install your pool fence or balustrade in North Sydney? Glass With Class has been serving the North Shore for many years and always looks forward to meeting new clients in the area. 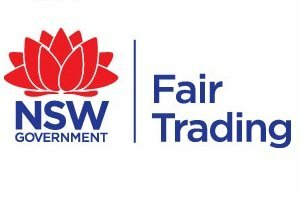 Our reputation for quality and value has made us one of the top suppliers in North Sydney and the surrounding areas. If you are looking for some advice or help with your project or property get in contact with us. We would be happy to help with safety regulations and council requirements as well as building and construction considerations. It is always our goal to design beautiful frameless glass fencing and balustrades that are built to last. We have the local knowledge and experience you need in a tradesman. The North Shore is one of favourite areas to be called out to. Whether you live in Northbridge, Northwood or Riverview we would love to hear about your local frameless glass projects. Get in touch with Glass With Class today.